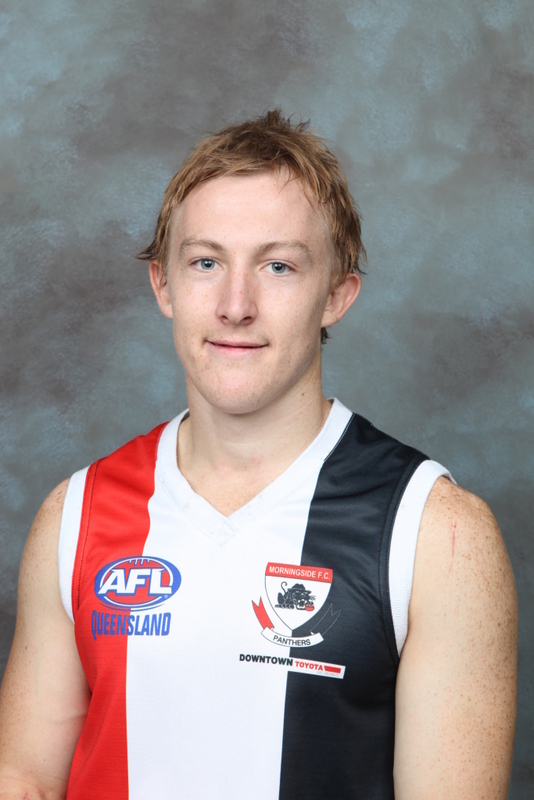 Toowoomba’s Tyson Upton will post his 100th senior match for Morningside on Sunday as he heads a three-man Darling Downs connection in the 2009 QAFL grand final against Mt.Gravatt in Brisbane. Upton, a graduate of Downlands College, will be joined in the Morningside line-up by fellow Downs products Ryan Holman and Matthew Logan as the Panthers chase their seventh QAFL premiership. Fellow midfielder Holman, 20, is from Goondiwindi via Kenmore in Brisbane, while utility forward Logan, 21, is from Coolaroo via the Toowoomba Rams. And leading the off-field team will be former AFL Queensland Darling Downs Development Manager Jack Barry, who is now the Morningside Club Development Manager. 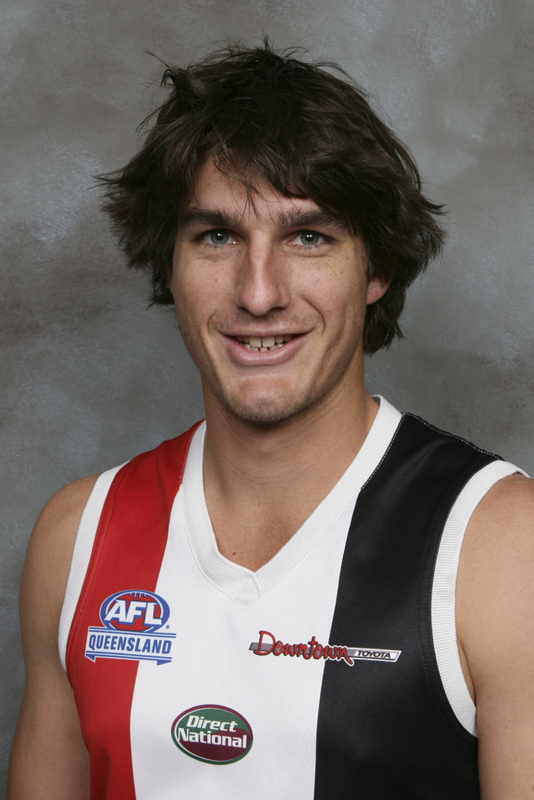 Upton, 23, who played rugby at school before being snapped up by AFLQ under their rookie search program, began his AFLQ career with the now defunct Northern Eagles in 2004 after he was recommended to them by Barry. 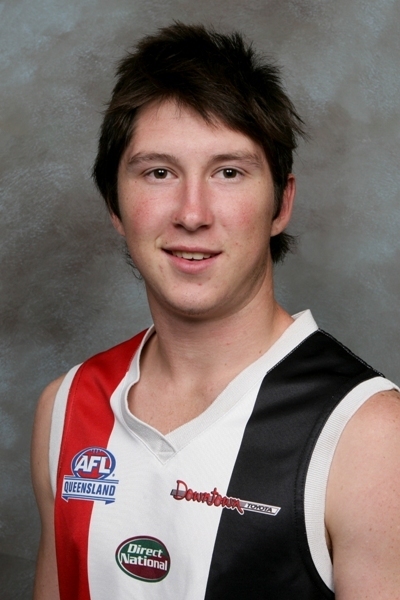 He represented Queensland at U18 level in the same year, when he played alongside current AFL players Tom Williams (Western Bulldogs), Scott Harding and Cheynee Stiller (Brisbane Lions), Luke McGuane (Richmond) and Brad Moran (Adelaide Crows). But after Barry was appointed at Morningside in 2005 Upton quickly switched camp after rejecting an approach to return to rugby in Toowoomba. A Queensland Country representative in 2006, Upton commuted to Brisbane three times a week for his first four years in Brisbane and has twice finished in the top 10 in Morningside’s Best & Fairest, with a best finish of sixth last year. Set for his third QAFL grand final after losses in 2005 and ’08, he is now a primary school teacher well-settled in suburban Hawthorne in Brisbane, just near the Morningside ground. Holman, a member of a famous footballing family, is coming off an outstanding year in which he represented Queensland against Tasmania in June and tied with Morningside teammate Paul Shelton and Mt.Gravatt’s Nathan Gilliland for the Syd Guildford Trophy, the AFLQ Football Record Player of the Year. A member of the Panthers’ beaten grand final side last year, he will play his 40th senior game in the premiership decider. Logan is set for his 46th game and his second grand final after a season in which he kicked 27 goals in 17 games to rank third on the club’s goal-kicking list, with a career-best of seven goals against the Brisbane Lions in Round 17. 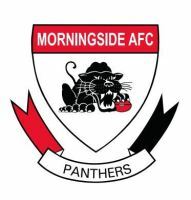 Morningside, on a 17-game winning streak after they lost their first two games of the year, will start hot favorites against a Mt.Gravatt side which sat seventh on the 10-team ladder after Round 14 before winning seven games in a row, including three finals, to reach the decider. The Grand Final will be played at Giffin Park, Coorparoo, from 2.15pm on Sunday.